A family is demanding answers after their dog died during a layover at Detroit Metro Airport. WDIV reports. 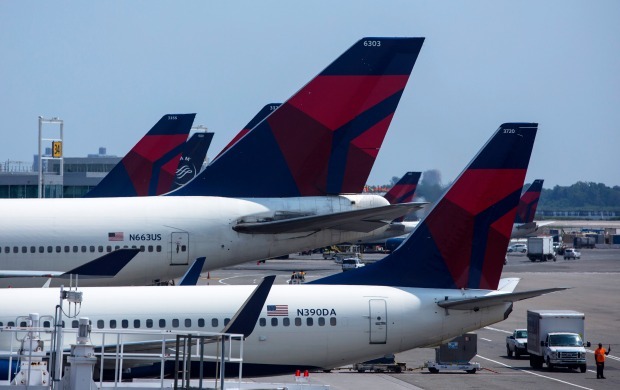 A bloody blanket was among the items returned to a New York man whose dog died while traveling with Delta Air Lines, the man's attorney said Monday. Delta says a flight attendant checked on Alejandro about 6 a.m. The dog was dead two hours later.